We are so excited to announce our new free teen admission made possible from the Santikos Theatres, in which teens 19 and under can see the entire museum for free! In addition, children 12 and under admission continues to be free as well. Make us your next hang out spot! 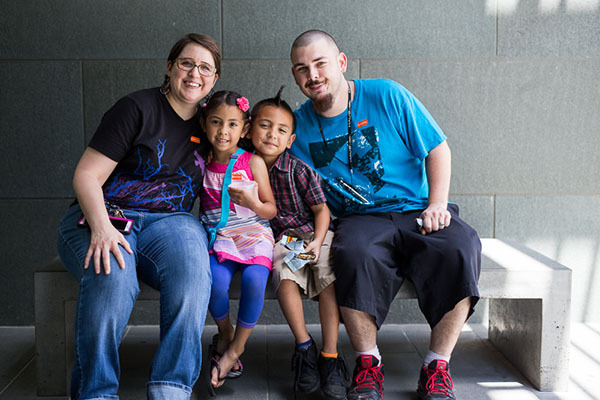 The McNay proudly continues to be an accessible part of the San Antonio community with our local events. 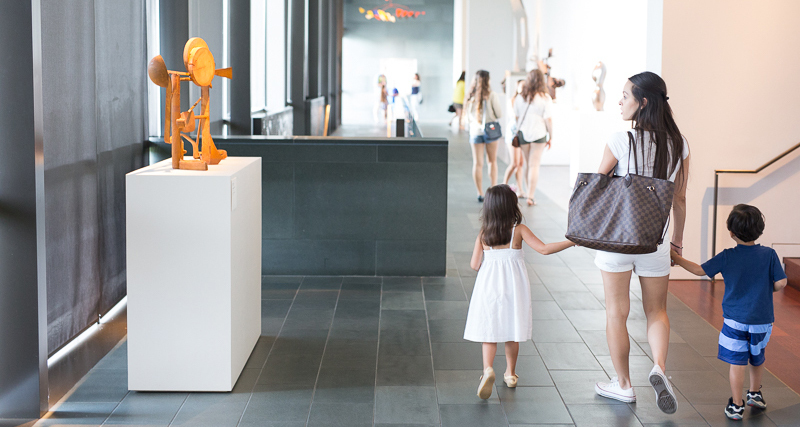 Did you know that every Thursday from 4-9pm the McNay’s general admission is FREE? 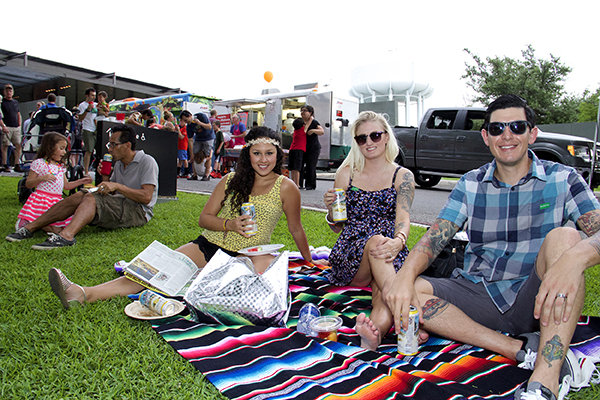 And to top it off, every second Thursday of the month we feature live music, food for sale from local food trucks, and beer for sale on the museum grounds! What could be better than an inexpensive night out for friends or the family? 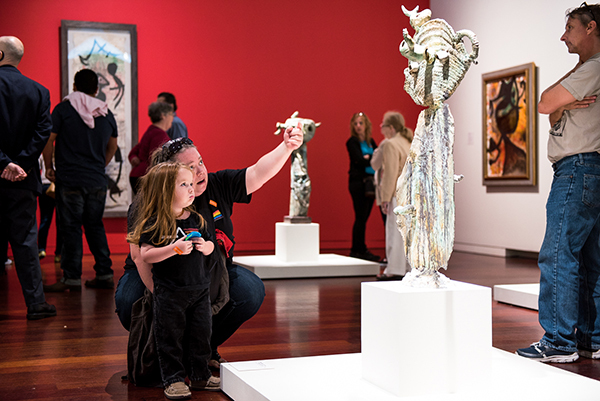 For the “Museums on Us” program in which every first full weekend of the month, the McNay is able to give free general admission for Bank of America or Merrill Lynch cardholders with ID. Also, remember that every first Sunday of the month we have free general admission as well. These are great times to take advantage of our free workshops, lectures, and tours! Coming up is our Spring Break Free Family days through March 15-17th. This year, follow the footsteps of photographer Cecil Beaton, who dressed his friends as fictional royal characters, and pretend to be a king or queen for a day! Create a costume and take a photo in a regal setting. Leave the museum laughing after an improvisational performance of The Fairly Silly Fairy Tales by Austin’s Hideout Theatre (Thursday only). Phew! That’s a lot of free San Antonio, so what are you waiting for? Come visit us today!